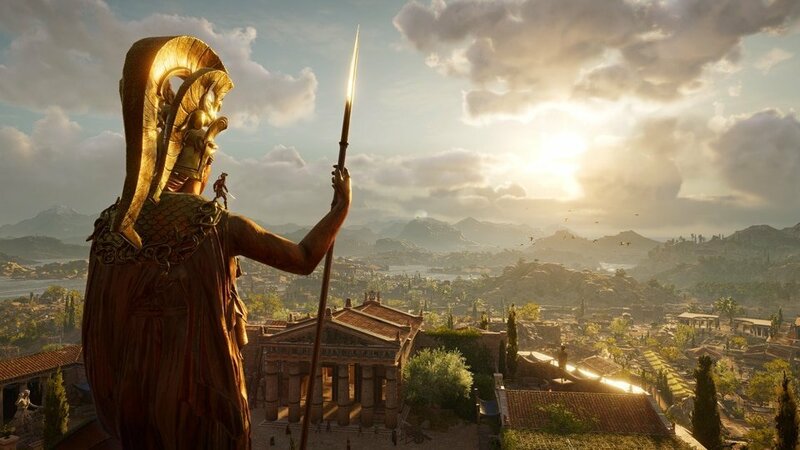 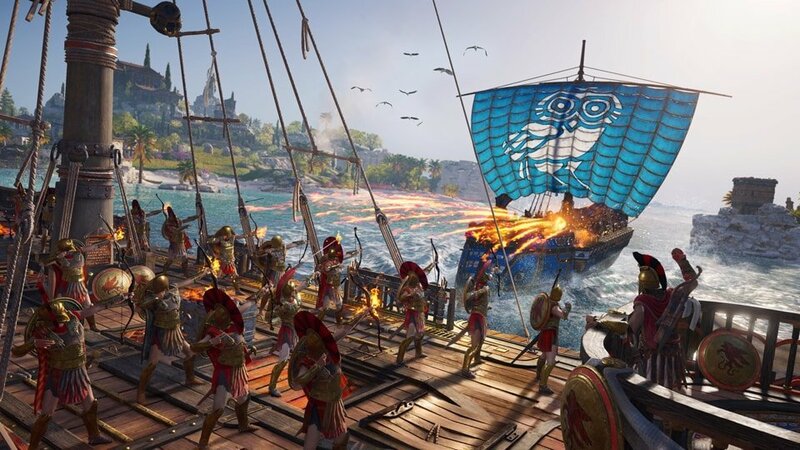 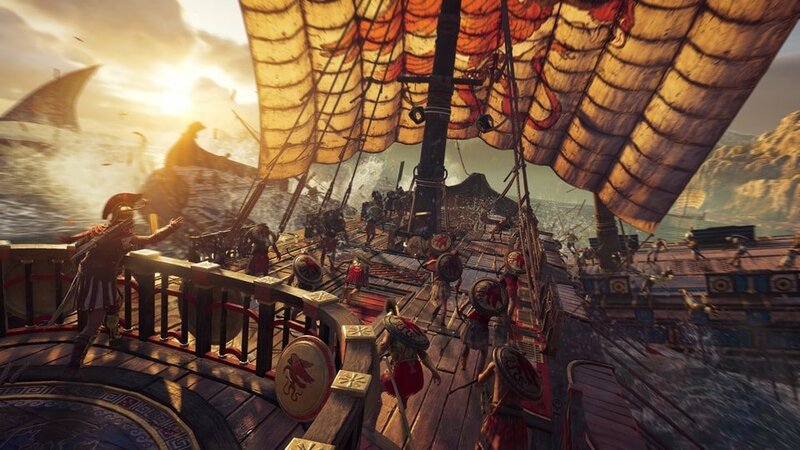 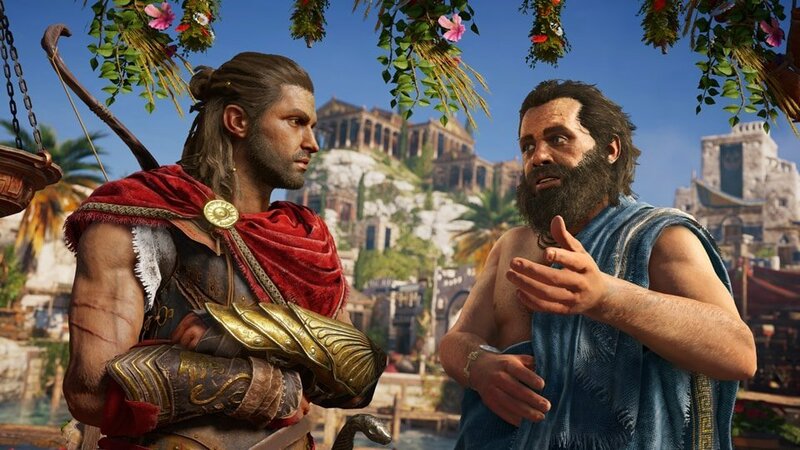 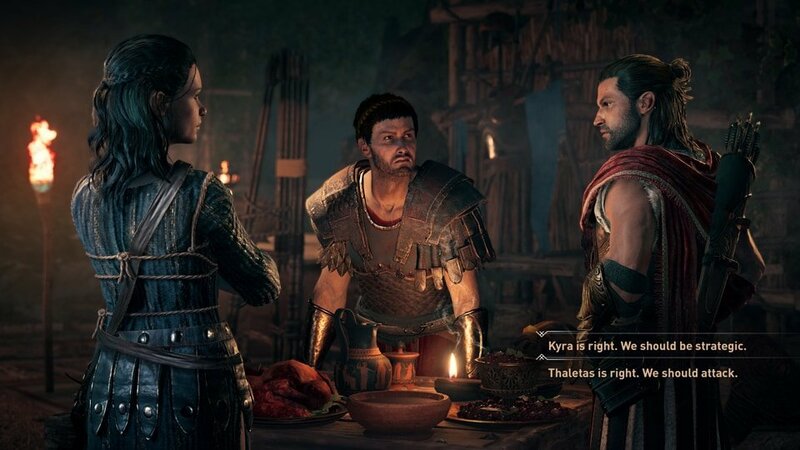 Set during the Peloponnesian War, an ancient conflict between Athens and Sparta that was a crucial turning point in Grecian history, the Greece of Odyssey is torn between democracy and tyranny, myth and science, order and chaos – and you'll play a crucial role in deciding its fate. 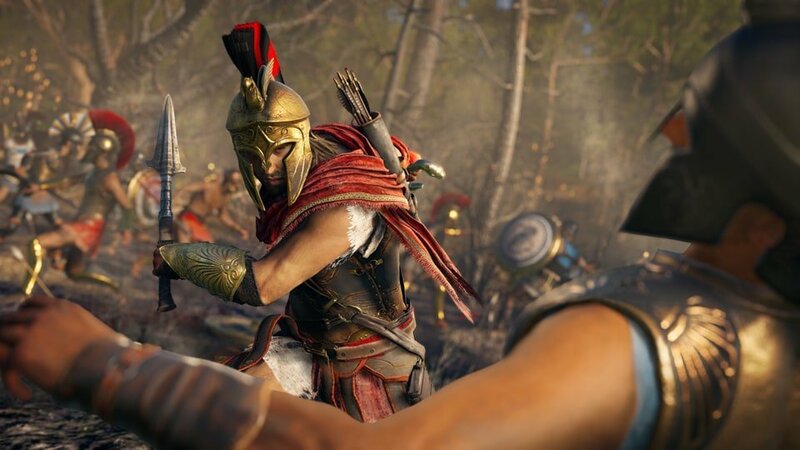 Here's a look at what lies in wait when Assassin's Creed Odyssey arrives on October 5 for Xbox One, PS4, and PC. 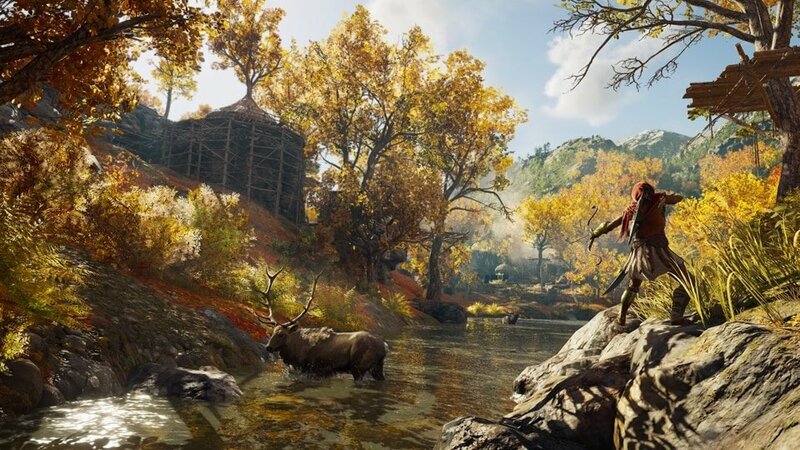 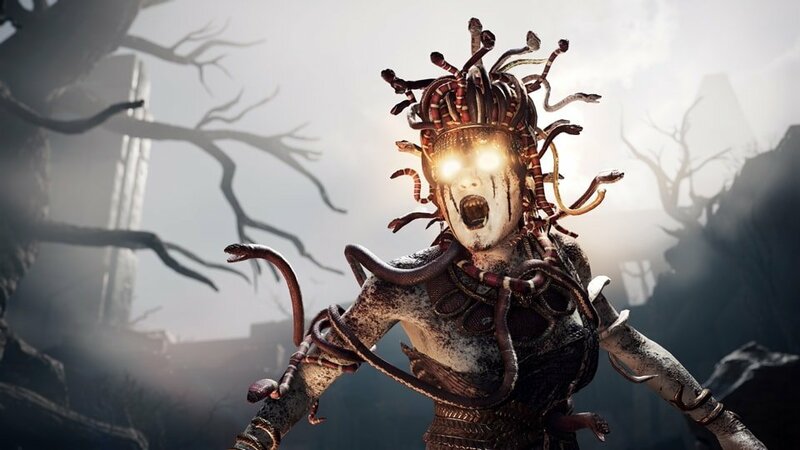 Images And Data Courtesy Of: Ubisoft.